Your home is where you should feel the most comfortable, safest, and be surrounded in the midst of positive and illuminating energy. This is your sacred space where you go to rest, recharge, and be at peace. You should note that there are many signs your home is flooded with negative energy and here are some to be on the look out for. 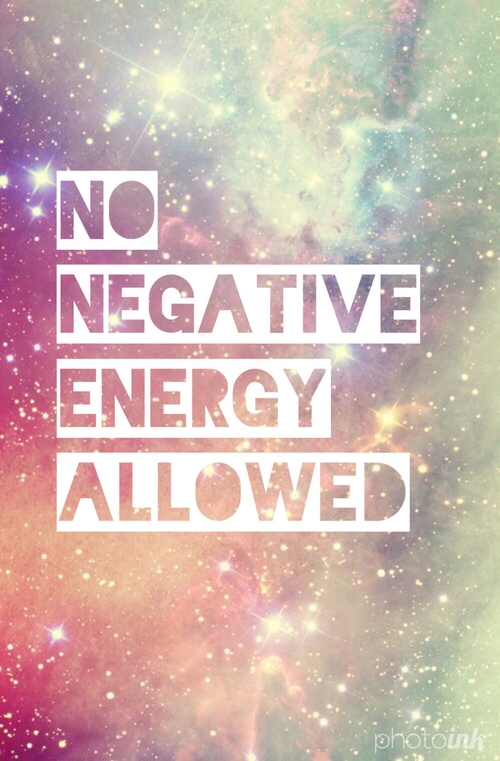 To get rid of this negative energy there are many things you can to and you’ll be happy you did. Sometimes this energy comes into our homes through the presence of others, during or after an argument, after a breakup, job loss, death of a loved one, or social gathering in your home. Of course there are other ways too but these are some of the most common. This has happened to me several times and every so often and the remedies below have proven to work best. Change things around in your home such as furniture, photos frames, candles, etc.